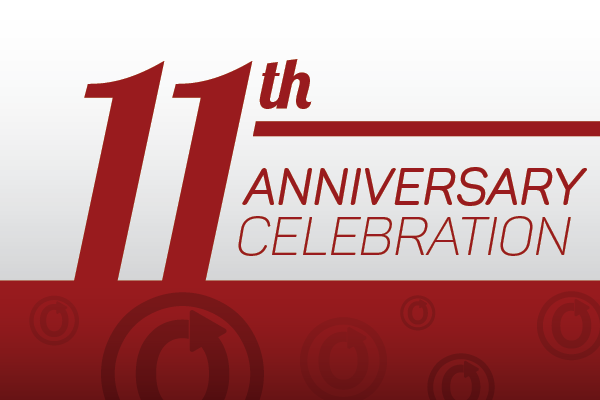 Today marks 11 years since the OTW was founded, and that means it’s time to celebrate! The Organization for Transformative Works was founded on the belief that fandom matters. Transformative fanworks, the people who create them, and the communities they foster are important, and we’ve made it our mission to promote and preserve fan cultures and fannish histories in their many forms. In celebration of this milestone, we’re holding a giveaway! In case you missed it, we recently had a guest post with Ngozi Ukazu, creator of the Check, Please! web comic. As well as answering our questions, we were also offered a copy of her new book Check Please! Year 2, and you can win it! A winner will be randomly selected from entries that get all five questions right. Anyone can enter, no matter where you live, but only one entry per person is allowed. When you enter, please let us know what name or pseudonym you’d like to be identified by, should you win. The book will be sent from the publisher. Please don’t post your answers in a comment. EDIT: The contest is now closed. Congratulations to MemeKon, our winner! What was the first Fanlore featured article of 2018? Which tag is used on more AO3 works: Angst with a happy ending, or Action/Adventure? Issue 27 of the OTW’s academic journal Transformative Works and Cultures includes an article by Daisy Pignetti on the loss of an internet boyfriend. Who is the boyfriend in question? Which holiday did the OTW celebrate with a blog post on July 27, 2018? What are the names of the two candidates who were elected to the OTW’s Board of Directors in August 2018? But that’s not all! Thanks to graphic designer Rachel G., we’ve got some fun icons for you to help celebrate all year long. Just right click (on desktop) or tap and hold (on mobile) the images to save them, and then you can use them as avatars on AO3, social media, or wherever you’d like. Finally, a HUGE thank you to everyone who has helped us get to where we are now. That includes personnel, members, supporters, users, and everyone else who’s been involved in our journey. It’s been an incredible 11 years, and we wouldn’t be here without you.